This product replaces the older UniTech PA968II. The Unitech PA700 enterprise smartphone gives you the power of an enterprise mobile device with the familiarity of the Android OS platform. A large, bright screen and multiple communications methods make the PA700 a great choice for a variety of applications, including mobile POS, off-site inventory management, or even line busing within the four walls. As an enterprise device, the PA700 is equipped with a powerful dual core processor and plenty of RAM, ensuring pick lists, route maps, and other intense applications won't slow it down. Android 4.1.1 Jelly Bean drives the hardware, giving you access to Google's powerful mobile operating system. The beautiful 4.7 inch screen runs at 720x1280, great for managing larger lists of data. The 1D scanner in the PA700 is a quick and error free way to enter data. A great depth of field and easy use ensures users can scan barcodes with minimal effort. For additional 2D scanning support or capturing images for proof of delivery, the PA700 comes with a built-in 5 megapixel camera. And the capacitive touchscreen makes entering data using the on screen keyboard a snap. While consumer smartphones buckle under retail and enterprise use, the PA700 shines. 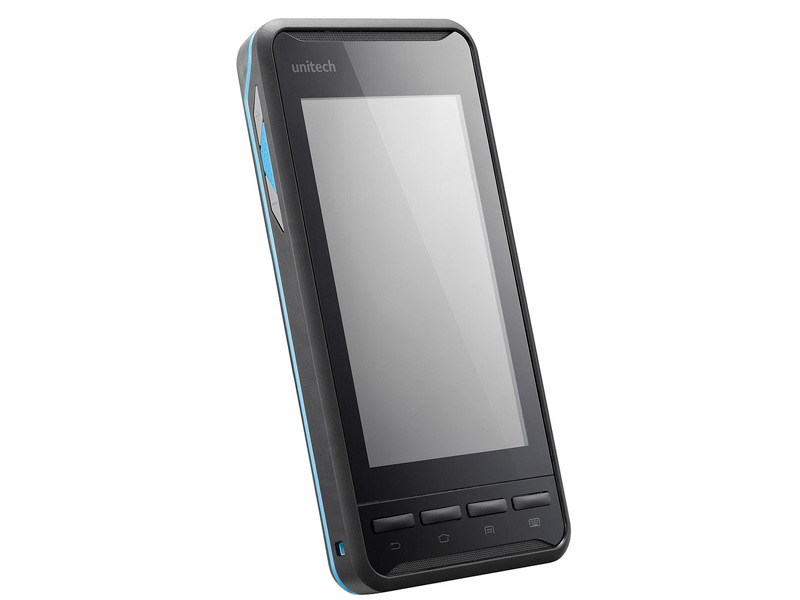 Unitech reinforced the device to withstand four foot drops, surviving the accidental knock off a counter or out of hand. Internal sealing provides an IP65 protection rating, meaning no dust nor low pressure water jets can harm internal electronics. Shipping with a 1 year warranty standard, the Unitech PA700 will provide you with many years of fantastic service. Everything you need to get started is included in the box, including handstrap, battery, and charging/communications cable. Find it faster! Click here to compare PA700 models by feature. 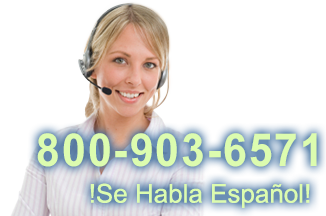 Browse all PA700 models now or call 800.903.6571 for assistance. Hi this is Travis with POSGuys.com. 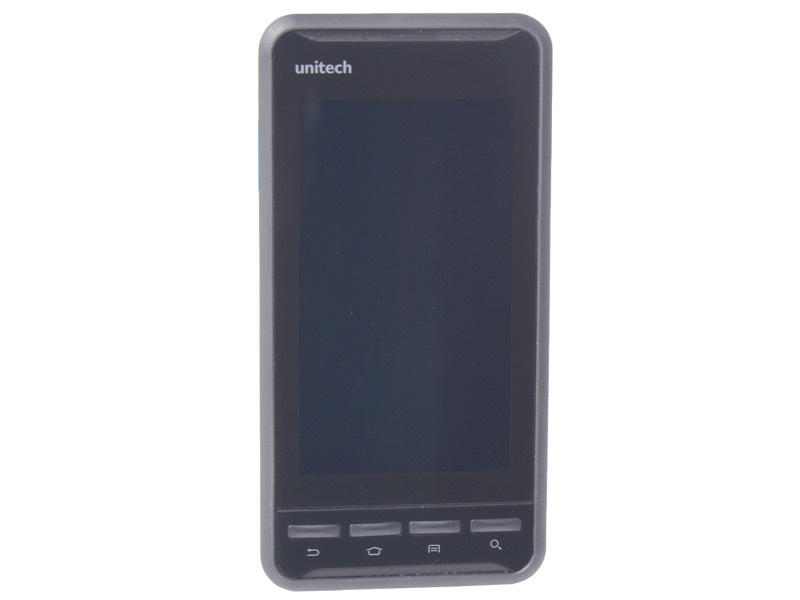 Today we’re going to take a look a mobile computer from Unitech. 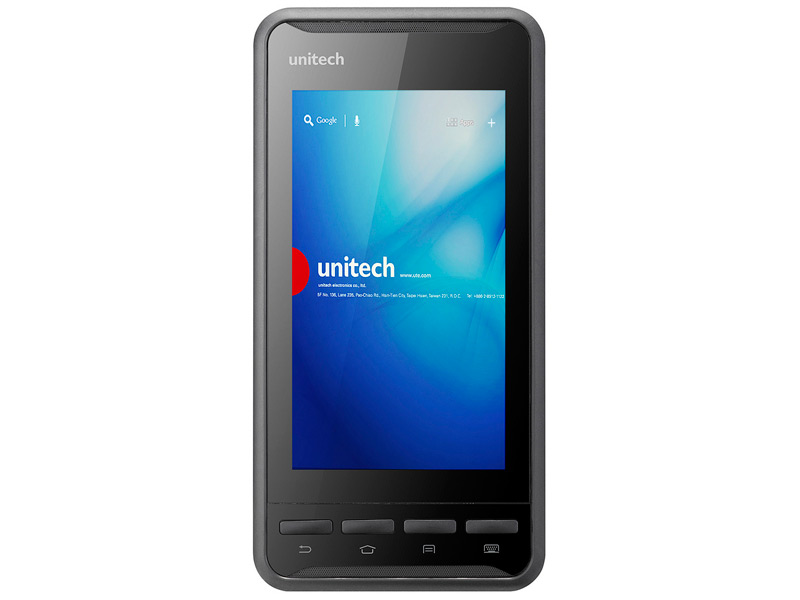 This is a little different than any previous offering from Unitech in the fact that it’s an android mobile computer. They had a tablet in the past that was a 7 inch tablet that did not have a barcode scanner, it has a smaller screen but it has a barcode scanner built into it. It runs android jellybean and it has the play store available so you can download the apps of the google play store or side load your favorite APKs that you get from different softwares. So the Unitech PA700 features android 4.1 jelly bean. It has the standard features you might be used to, you have your different panels, browser, and your app screens where you have different apps. What’s nice about the PA700 is that it does have access to the play store so you can download different apps that are already available for android. Standard radios available on the PA700 wifi, bluetooth, gps, theres also nfc and cell phone capabilities, you’ll have to check on the specific model you’ll be purchasing if you need those kind of capabilities. This has a 1D scanner on it, meaning it scans 1D barcodes like UPC or 3 of 9, code 128, that type of thing. The scanning is okay, it goes anywhere from about three inches back to about eight inches. Its an imager so it works outdoors when you're in bright light. We can try and scan, you can still scan. So indoor / outdoor use for scanning it will work fine. It won't do 2D barcodes so if you're trying to scan drivers license, or a UPS tracking codes it won't be able to scan that. You can pair it with a bluetooth barcode scanner like this one and then you can scan 2D barcodes and then with the bluetooth pairing it sends it to the device. So that is one option if you want to have a mobile computer and scan 2D barcodes. It is also possible to use the camera but you will need an application that can translate an image off of the camera and send it as keyboard data. This is a multi-touch screen, it is capacitive so normal gestures will work just fine for zooming and scrolling that time of thing. 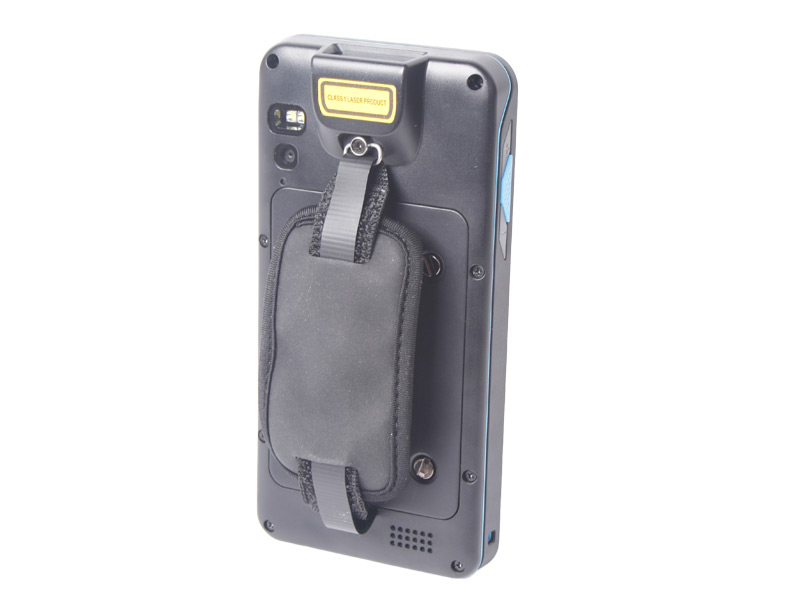 It has kind of a rubber coating on the outside and physical buttons, this allows it to have an IP65 drop spec that is resistant against dust and resistance against splashing so it is okay if it like rains, but you can't drop it in a pool or use it under water. Standard ports on it, headphone jack, micro-USB, and then your battery goes underneath. It also has a nifty little hand strap so that if you're using it in the field it is a little more comfortable. Camera, flash, and then you can see the barcode scanner up top. Under this cover is where your batter goes as well as a SIM card. If you have a data plan that you like to use with it.